Irrespective of the type of loan you intend to borrow, it’s more likely that you’ll have to undergo some thorough credit checks. The approval rate solely depends on the form of borrowing as well as the lender’s decisions. 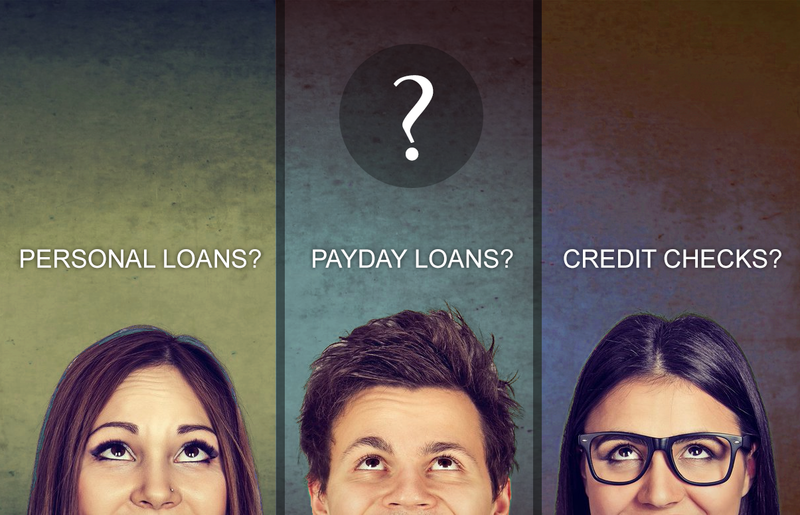 All personal loans consider some credit checks while payday loans do not necessitate such checks. 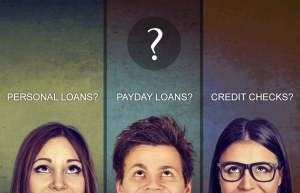 Basic verification of your income is enough when it comes to payday loans. But how precisely do credit checks operate and what impacts do they have on you? What Takes Place during Credit Checks? Your prospect lenders analyze your creditworthiness using your current credit score. They could as well examine your loan repayment history in order to come up with exhaustive conclusions. They achieve all these by consulting with credit bureaus like Equifax, the Trans-union, and the Experian. Each of these inquiries can access adequate information which could typically influence your credit rating/score in diverse ways. Most often, banks and credit corporations perform hard inquiries to establish customers’ credit worthiness. It entails a complete check of the accessible credit report. Since this check depicts the client’s determination to obtain a loan, it could end up damaging their credit scores. If it happens that you’ve numerous hard inquiries within a short period of time, your lenders may tend to believe that you’re desperately in need of the money and you could become a liability. On the other hand, marketing inquiries are utilized in promotional affairs, especially those relating to financial items like credit cards. They don’t appear on your credit record. Soft inquiries show up on the personal credit history but they have no direct impact on your credit score. Many lenders dealing in online marketing use this form of credit check to pre-approve loan details to allow customers view loan details before proceeding to complete their applications. It’s crucial that you clearly understand the checking process so that you don’t damage your score accidentally. First, try performing pre-approvals that make use of soft inquiries or an alternative matching strategy that will give you a perfect chance to review diverse loan offers in a single application.